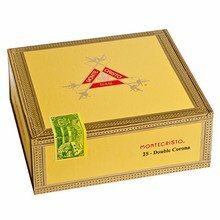 Best monte in their vast line! It has great construction and the perfect size! 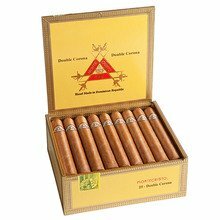 Burns evenly and great smoke output. The Cuban is better but this is almost as good! My favorite! Flavor consistent from one end to the other!! 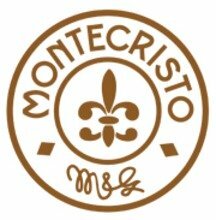 Love the Montecristo. The no. 3 is a nice size. Great creamy, sweet flavors. Construction is perfect. This was a very even cigar. Though it started to unwrap from the bottom as the smoke neared its end. The flavor was good and over all i was satisfied. Nice size Monte. I liked the smaller ring gauge. Flavor was medium, smooth, creamy and sweet. Recommend. Great cigar! Great draw and flavor. Always a go to when you need a good cigar for friends. Did not smoke well. Would not order again.